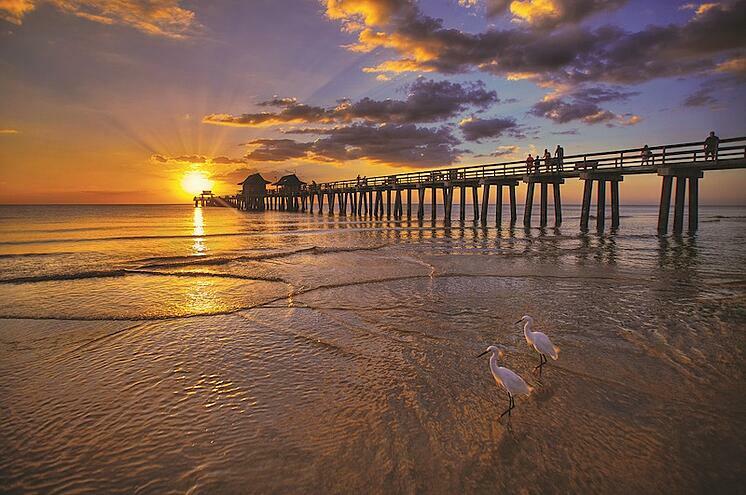 If it’s not the year-round gorgeous weather, award-winning beaches, or entertainment and culture that draw you to beautiful Naples, Florida, it’s most likely a combination of those attributes with the luxury home communities exquisitely crafted for your unique Florida lifestyle. London Bay Homes has had the pleasure of building in many of Naples, Florida’s finest luxury home communities throughout its nearly 30 years of experience. With each client we serve, we find another reason why they chose to live in Naples, ranging from the weather, beaches, natural surroundings, and abundance of golf courses to the entertainment and culture, the fine dining and shopping, and the fact that Florida is one of the most tax-friendly states in the country for retirees; there’s no state income tax, estate tax, or inheritance tax. Once you’ve decided to live in the self-titled "Golf Capital of the World,” your next step is choosing a luxury home community in which to buy or build your custom home. 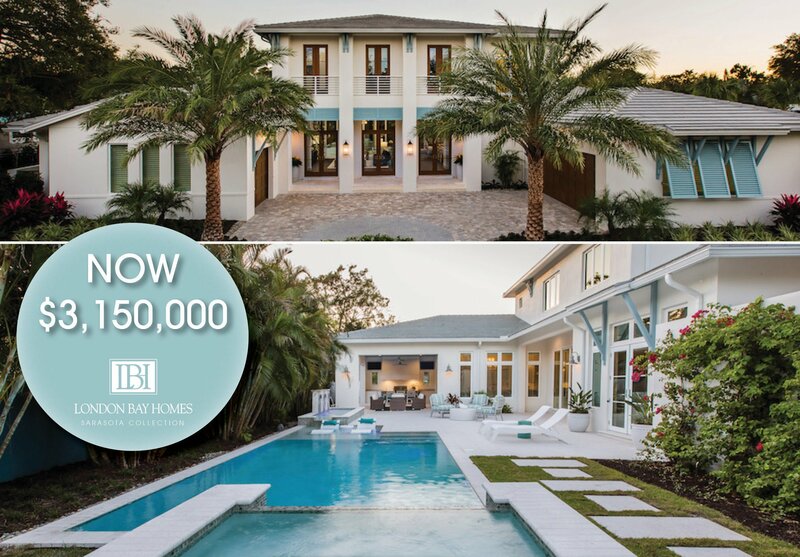 Explore some of the luxury home communities in Naples, Florida where London Bay Homes designs and builds their custom homes, then schedule your tour to see what each community has to offer. The Estuary at Grey Oaks is located in central Naples and features luxury single-family homes and a golf focus with three championship golf courses, an 18-hole putting course, two double-ended driving ranges, and two practice greens. 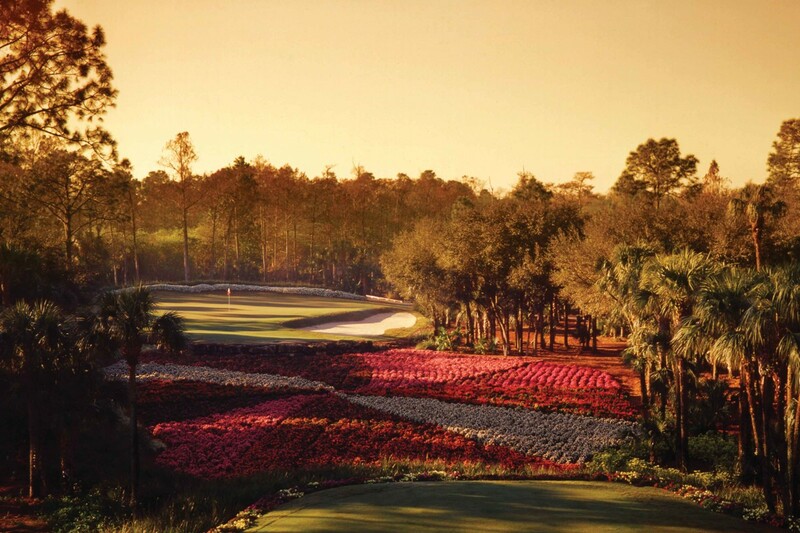 All three courses combine natural beauty with challenging greens for players of all skill levels. The 62,000-square-foot main clubhouse and the separate 19,000-square-foot Estuary Clubhouse offer five separate casual and al fresco dining experiences, as well as inspiring views of the fairways and lakes with a full calendar of social events for the whole family, such as live entertainment, art and cooking classes, wine socials, and more. They also offer special events like drive-in movies, laser tag, carnivals, black-tie formals, and holiday celebrations for the family. Estuary also have more than 5,500 square feet of fitness facilities with state-of-the-art fitness equipment, extensive personal training services, eight lighted Har-Tru tennis courts, and a lagoon-style swimming pool with the Patio Café. Mediterra is an award-winning luxury golf and beach community in North Naples that boasts 1,000 acres of preserves and lakes intermingled with no more than 950 condos, villas, and single-family homes within its 1,697 acres. 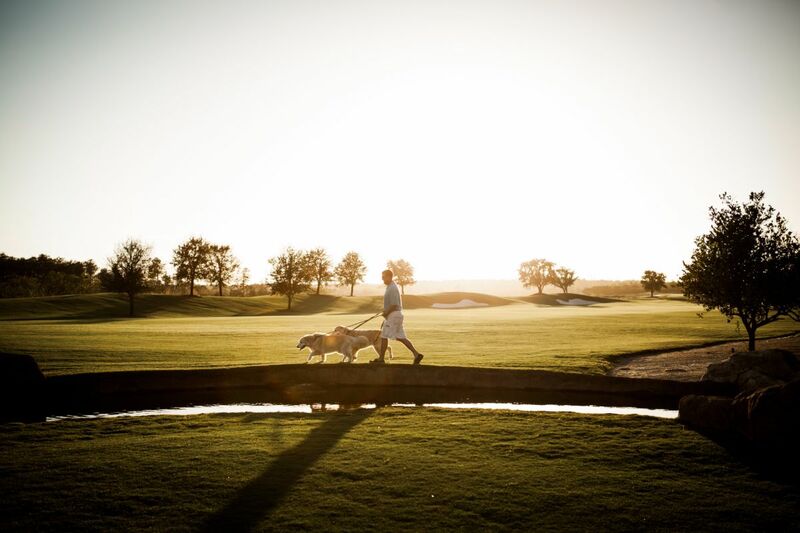 Miles of walking and bicycling paths connect neighborhoods and parks, while members enjoy two Tom Fazio-designed golf courses, a Sports Club with a full calendar of fitness activities, tennis, bocce courts, and fine and casual dining at its elegant Clubhouse. The 32,000 square foot Clubhouse at Mediterra employs a full professional staff that keeps everyone entertained with a regular schedule of unique activities. The Club is also in the middle of a two-phase expansion and renovation to accommodate a growing membership. Phase I includes a 24,000 square-foot clubhouse expansion and has already been completed. In addition, 7,000 square feet of existing clubhouse space will be enhanced as part of the initiative that is being undertaken without a member assessment. Mediterra also offers a private Beach Club on the white sandy beaches adjacent to the Gulf of Mexico. The 10,000 square foot, two-story club has an elevated swimming pool, casual indoor and outdoor dining with a full bar, and valet service for beach chairs, umbrellas, and beverage and food menus. The Naples Collection isn’t exactly a luxury home community, but it is a collection of homes that redefine luxury living in select neighborhoods of Old Naples, an area that has been recognized as one of the most exclusive areas in all of the United States. Multiple luxury home sites are planned throughout these neighborhoods, and each are located close to our award-winning white, sandy beaches on the Gulf of Mexico, as well as fine and casual dining, high-end shopping, quality theatre and arts, and world-class culture in destinations like the city’s famous Fifth Avenue South. These Naples Collection homes will add to the luxury of Old Naples real estate with a unique translation of coastal contemporary, drawing architecture and interior design inspiration from the West Indies, Old Florida, and other tropical ports of call. 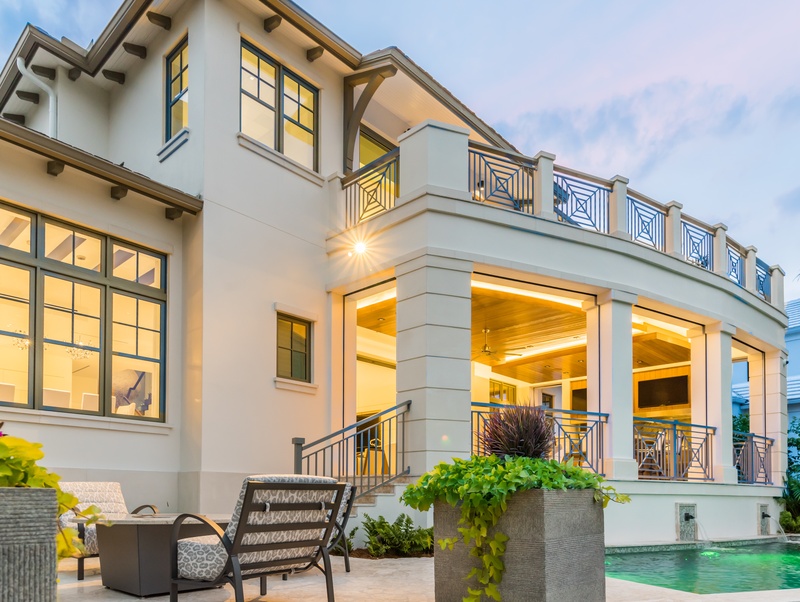 As with all of London Bay Homes’ luxury custom homes, the model homes in downtown Naples, Florida feature the high quality construction and exquisite design for which London Bay Homes is known. Take a look for yourself to see why many prospective homeowners are considering indulging in the Naples lifestyle with our Naples Collection homes in Old Naples. 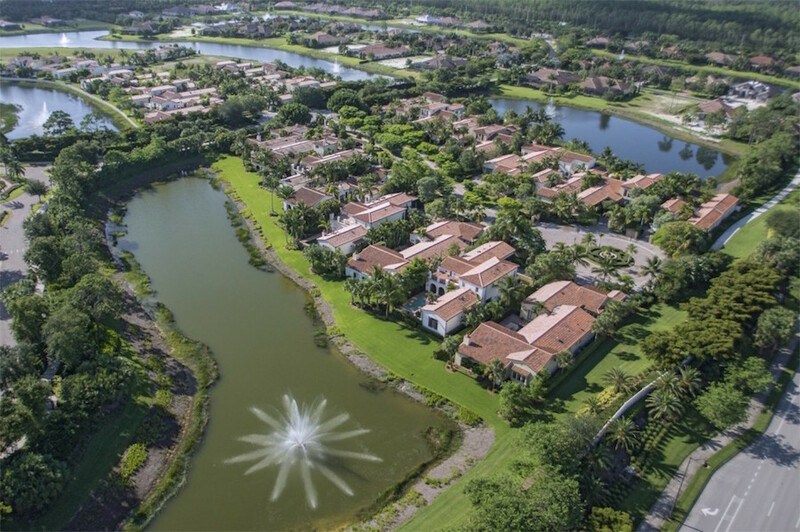 Quail West is a 1,180-acre luxury golf community located in North Naples. It features luxury single-family homes surrounding two Arthur Hills Championship Golf Courses for a total of 36 holes of golfing excellence coupled with an expansive state-of-the-art practice facility. The community’s backdrop consists of sparkling lakes and nature preserves, as well as a 70,000 square-foot Clubhouse with a grille, dining room, golf pro shop, full service salon and world-class spa, card rooms, a state-of-the-art tennis complex with eight red-clay hydrocourts, and an indoor lagoon-style Junior Olympic-sized pool. Talis Park is a country club community in Naples, Florida featuring approximately 625 coach homes, condos, villas, and estate homes within its 466 acres. The neighborhood’s old world charm and European influences can be found in the community’s expansive courtyards, botanical gardens, fountains, nature preserves, and beautiful piazzas. Residents are able to enjoy the Vyne House with three dining venues, a fitness studio, a spa, locker rooms, a card room, a board room, and multiple conversation areas, as well as a golf course created by the distinguished Greg Norman/Pete Dye partnership. Adding to the allure of Talis Park is the Lawn and Racquet Club, a three-acre facility featuring six lighted Har-Tru tennis courts, pavilions for resting between matches, a tennis pro shop and clubhouse with beverage center, four bocce ball courts, and a two-lane lap pool. Download our brochure to learn more about London Bay Homes or schedule your tour of any of the luxury home communities in which we build.